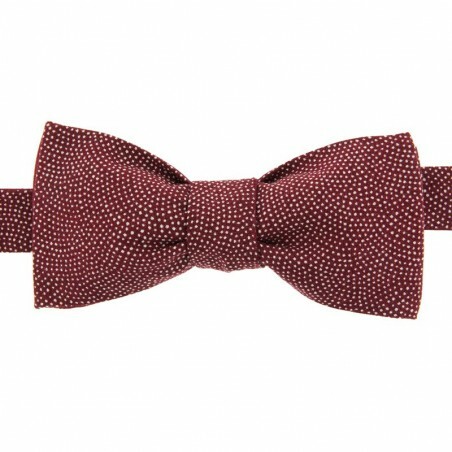 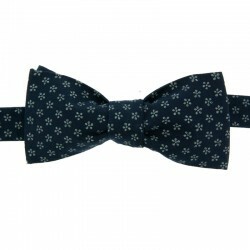 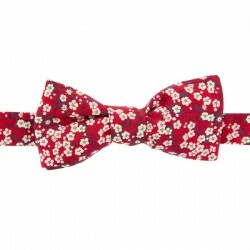 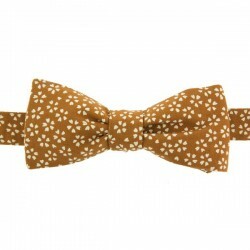 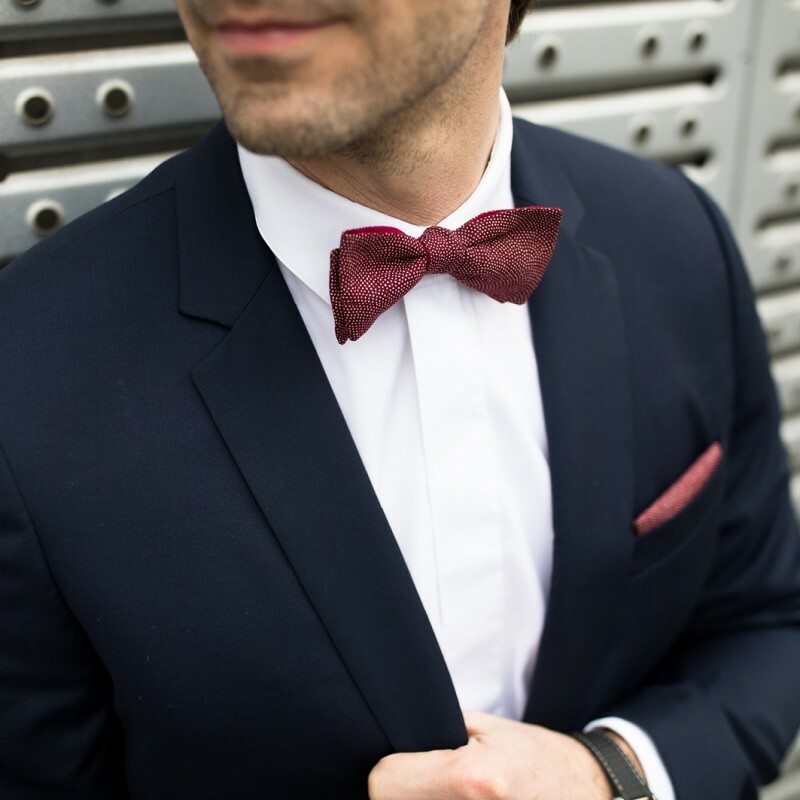 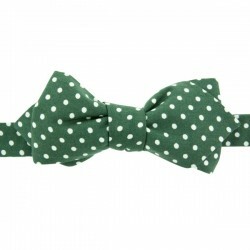 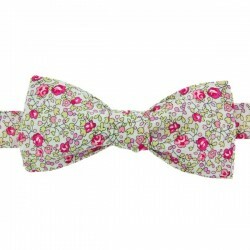 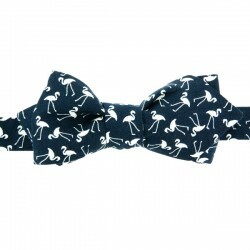 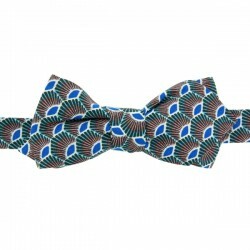 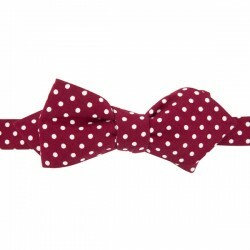 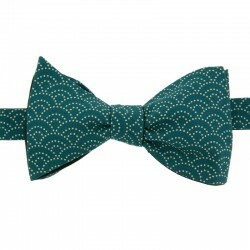 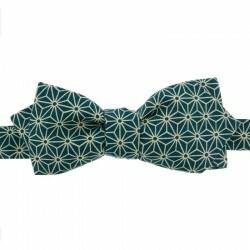 This Samekomon Japanese Burgundy bow tie is the ultimate stylish addition to your wardrobe. 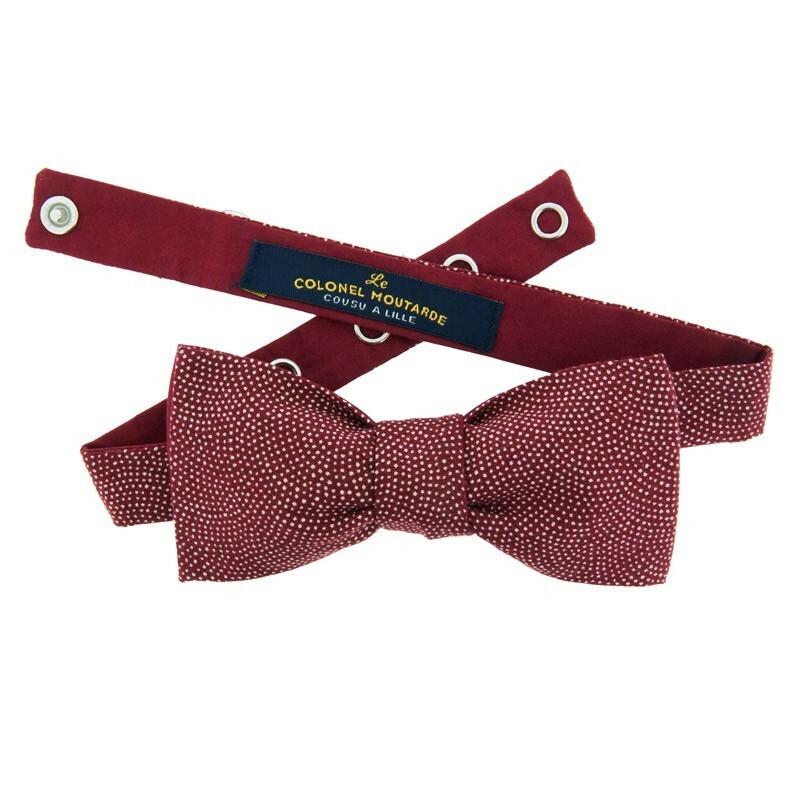 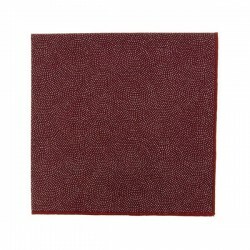 Its unique and delicate Japanese Sharkskin print is set against a deep burgundy red fabric, creating an elegant edge to your outfit. With a slim style, this understated piece helps create a timeless look that will work for any occasion, incuding business or Black tie events. 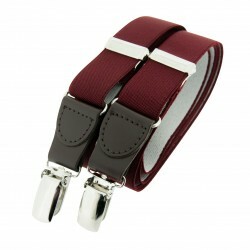 Create the look with our Dark Grey Merino socks, Burgundy Superior braces and a grey suit. 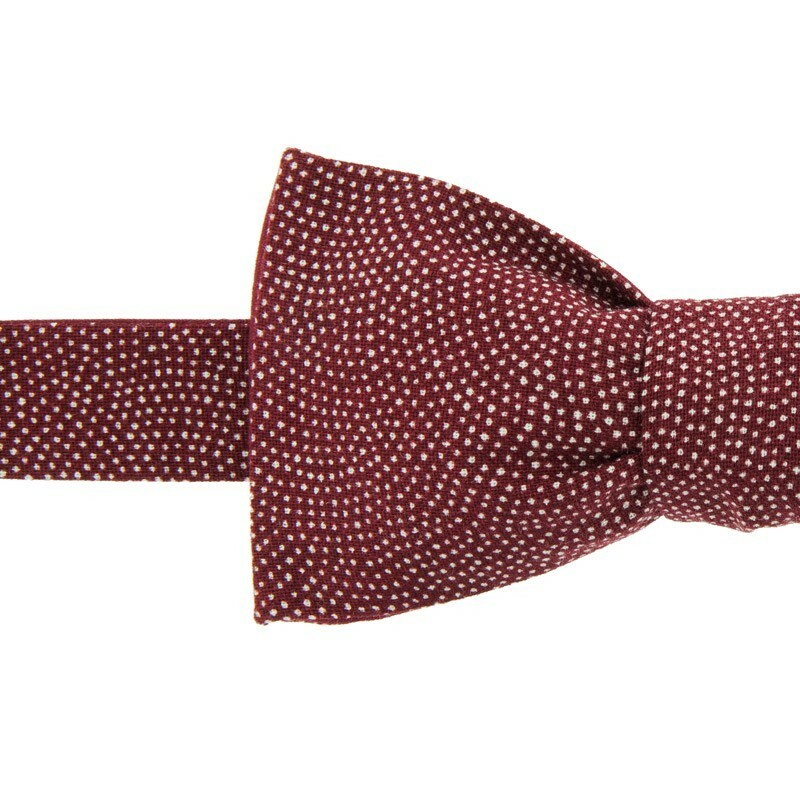 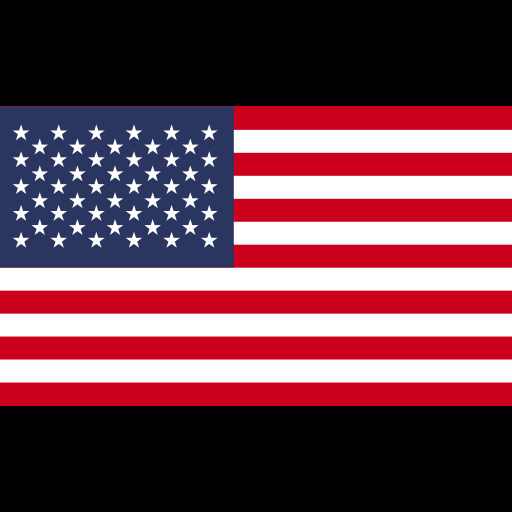 To tie and untie over and over again! 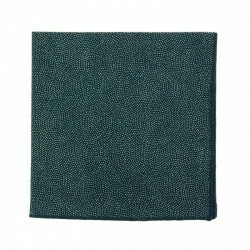 To perfect your outfit, match with a handmade finished pocket square. 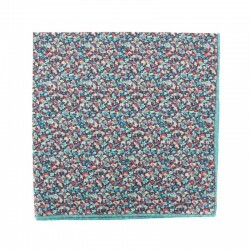 Fabric per meter We offer pieces of fabric to order: Size: 100 x 137 cm (1 x 1.5 yard) You can also buy half a meter of fabric here. 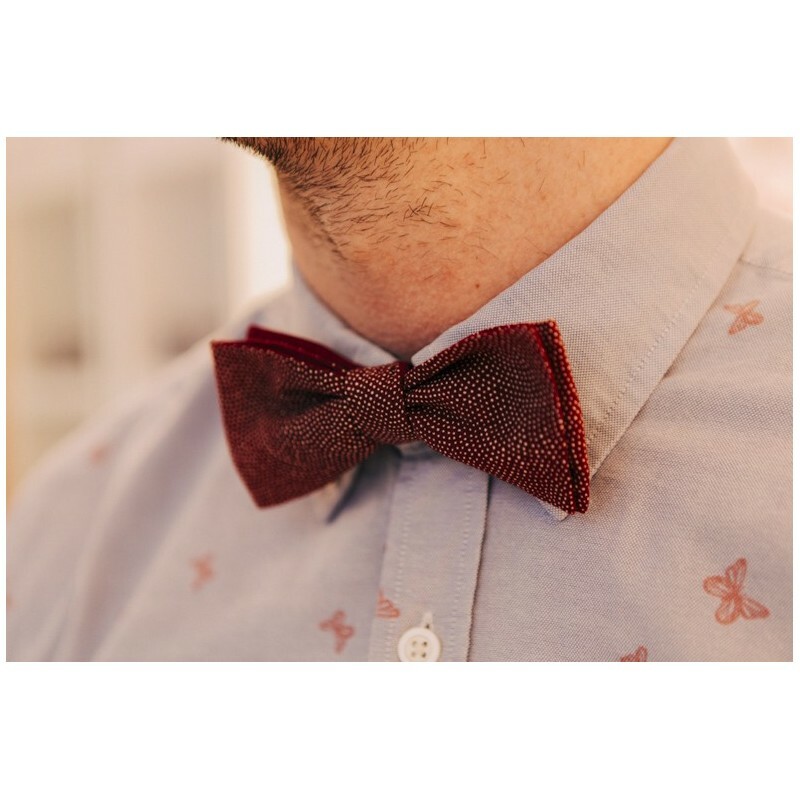 Conforme à l'annonce, porté aujourd'hui. 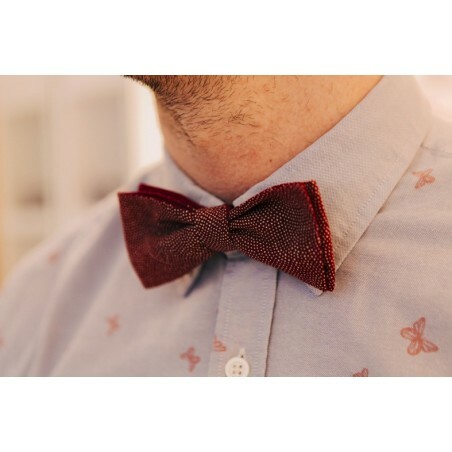 Livraison rapide, noeuds papillons à la hauteur de ce que j'attendais. 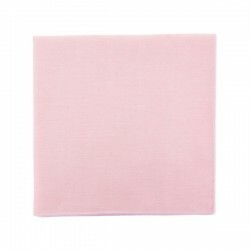 This candy pink color will be perfect for the summer ! 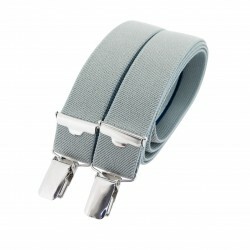 You can match it with a black, grey or navy jacket. 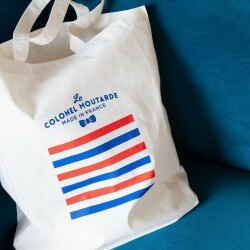 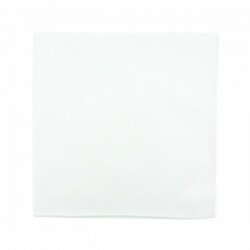 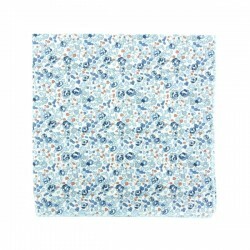 100% Plain cotton Dimensions : 31 x 31 cm Handmade in Lille Enjoy free delivery in mainland France on orders over 45€.